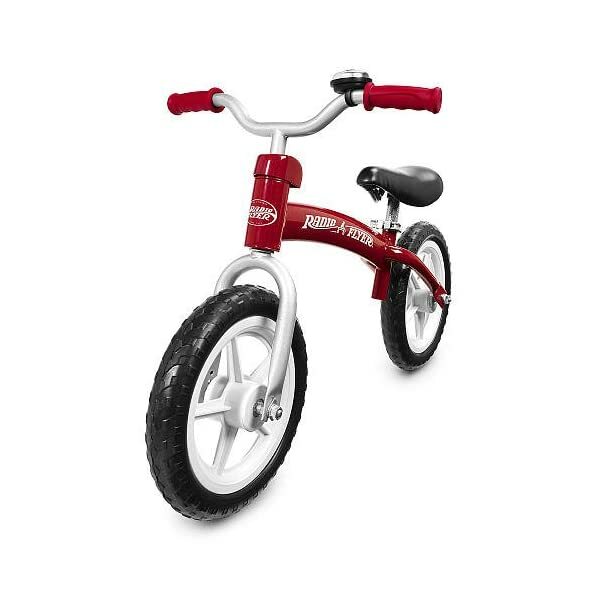 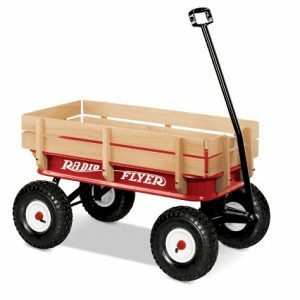 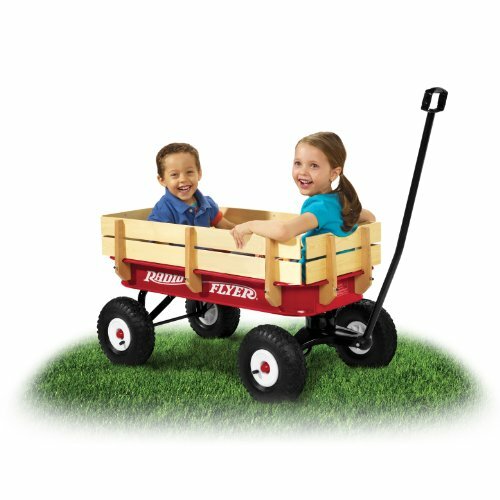 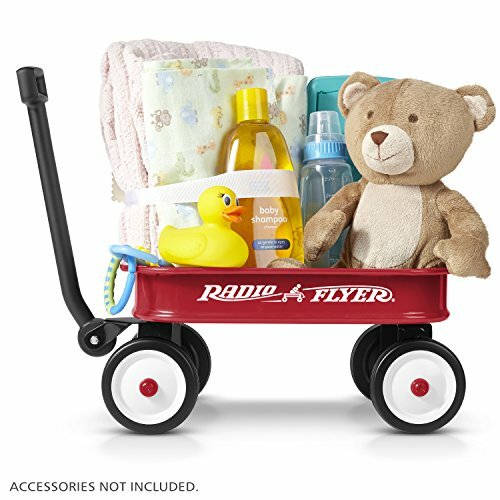 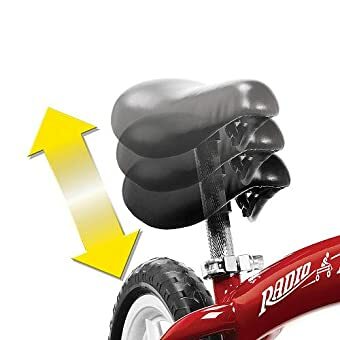 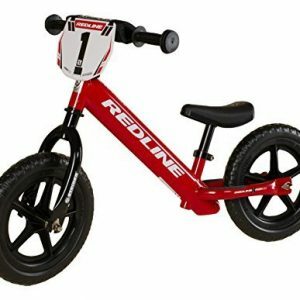 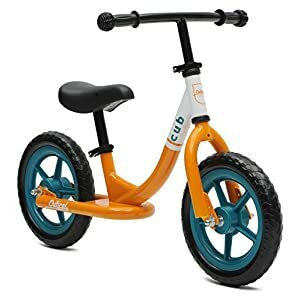 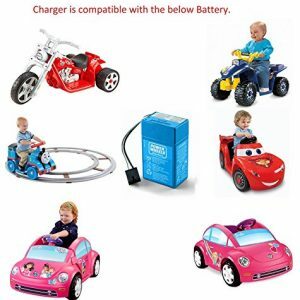 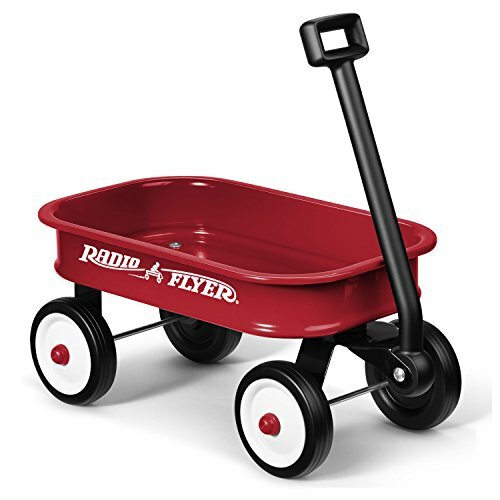 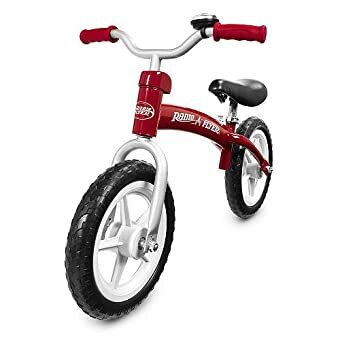 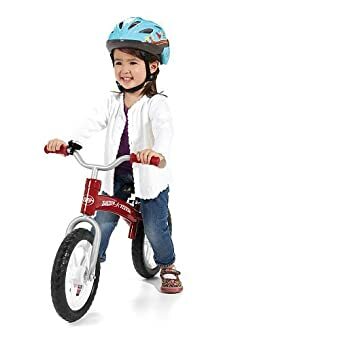 Buy Radio Flyer Glide & Go Balance Bike – Boost your child’s confidence by giving him/her a more fun and effective way to learn to ride a bike! 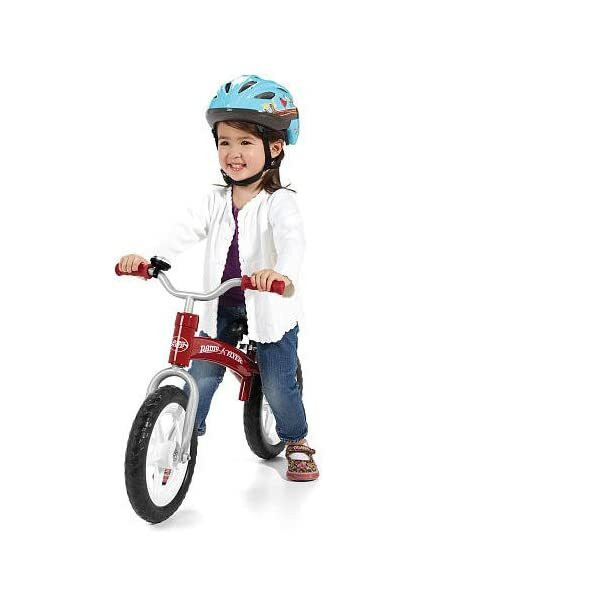 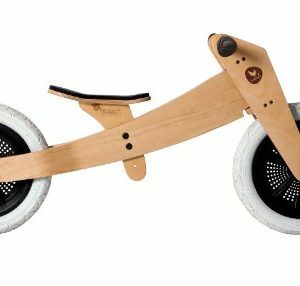 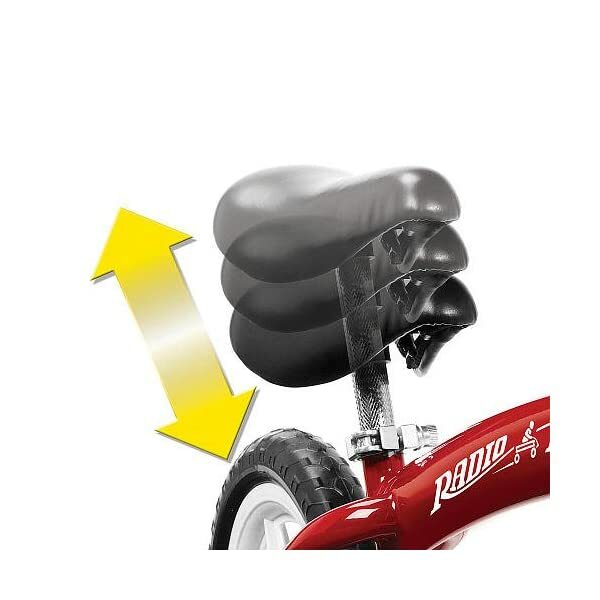 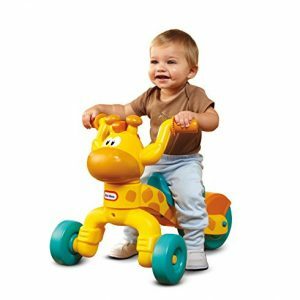 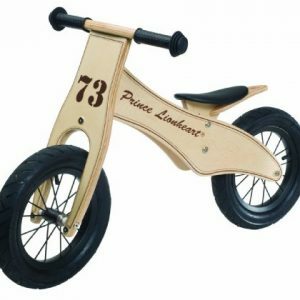 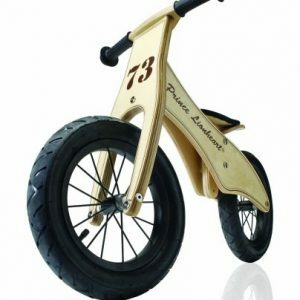 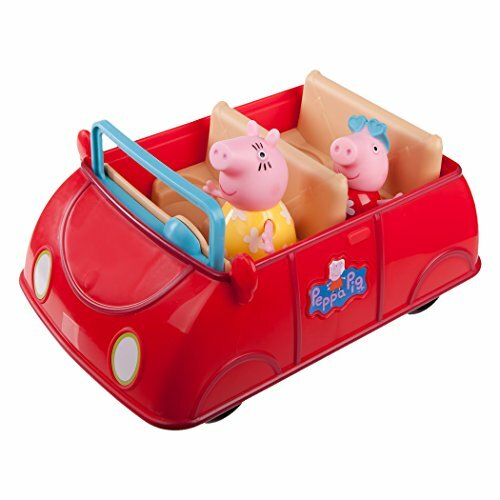 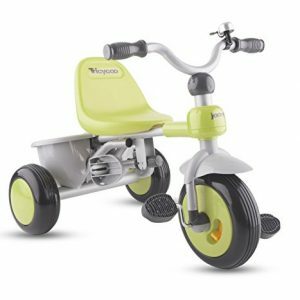 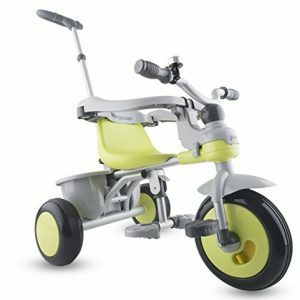 This pedal-free beginner bike allows your child to focus on balance, preparing him/her for a two-wheeler in no time. 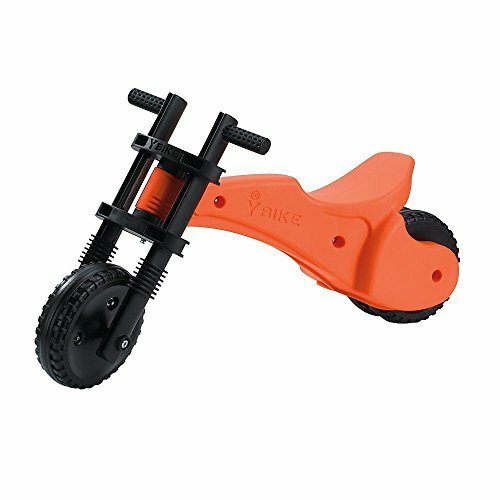 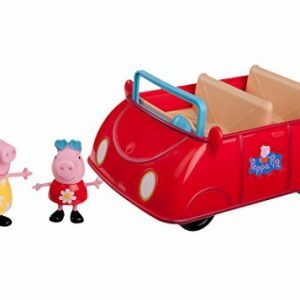 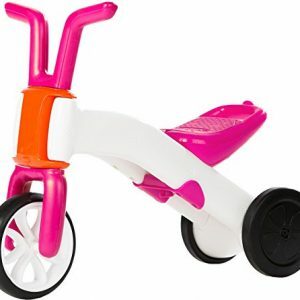 Avoid wobbly and frustrating training wheels altogether! 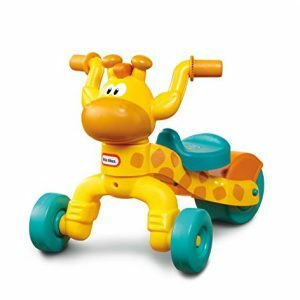 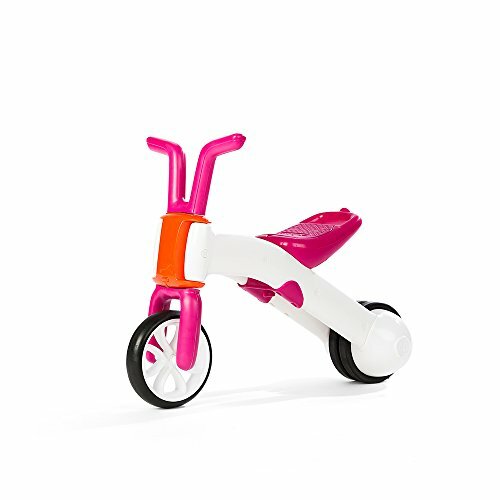 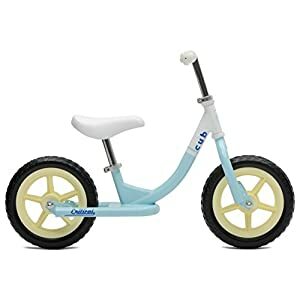 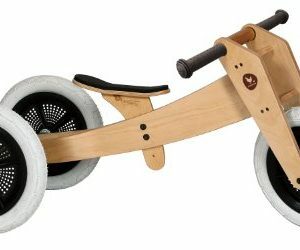 The Glide and Go Balance Bike helps eliminate the feat of falling, allowing children as young as 2-1/2 to get on and go. 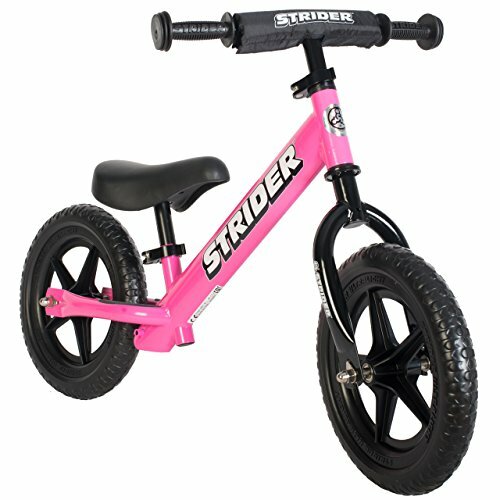 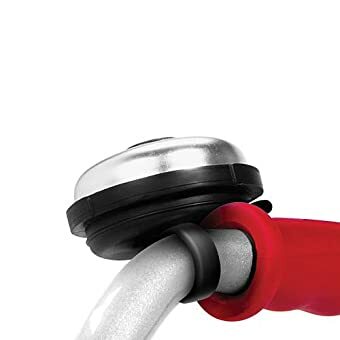 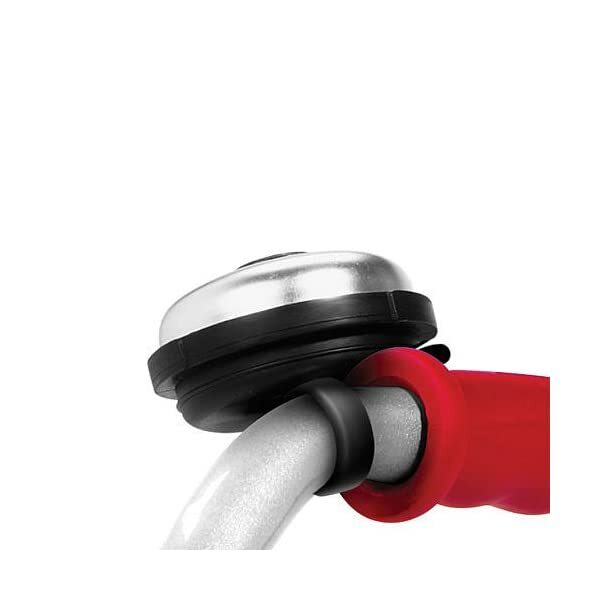 The bike’s sturdy, light-weight steel frame, comfortable adjustable seat, and maintenance-free tired ensure years of use.